In Clint Eastwood’s Oscar-nominated drama, Mystic River, the gut-wrenching feeling of guilt hangs over the head of every major character, all because of one fateful day in Boston in the summer of 1975. Three boys, no more than ten years old each, are playing street hockey when one of them notices a fresh batch of cement on the sidewalk. Naturally, they grab a stick and take turns writing their names in it. A man driving by notices this, stops his car and scolds the three boys. He flashes a badge and demands to give one of them a ride home to tell his mother what he was doing. Unfortunately, this man is no cop, and he abducts the poor boy as his friends watch him ride away. It isn’t until days later that the boy escapes his captors, his life forever scarred. Fast forward twenty-five years later. The boys, now men with their own families, have all went their separate ways. 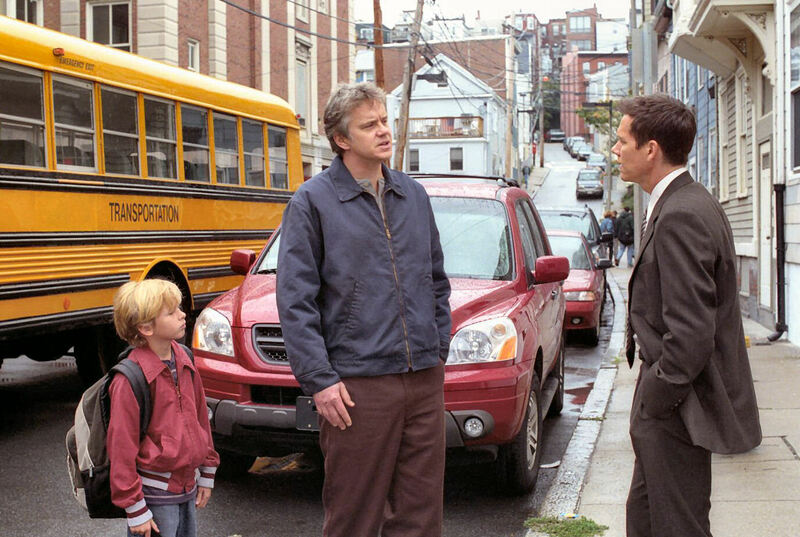 The formerly abducted, Dave Boyle (Tim Robbins), is a blue-collar worker with a wife and son. Jimmy Markum (Sean Penn) is an ex-con who now runs a local convenience store. Sean Devine (Kevin Bacon) is a police detective who is struggling to cope with the departure of his pregnant wife. All three men are brought back together after another tragic event: the horrific murder of Jimmy’s 19-year-old daughter, Katie (Emmy Rossum). Sean becomes the lead detective on the case, accompanied by his partner Whitey (Laurence Fishburne). Their initial investigations lead them to believe that Katie’s boyfriend, Brendan (Tom Guiry), is involved in her death. However, the focus shifts to their old friend Dave Boyle when he begins exhibiting some suspicious behavior. While the film does partially play out as a “whodunnit” type mystery, the main emphasis is always on the three main characters and that underlying sense of guilt they still have from their childhood. Even as they begin to look at Dave as a serious suspect, Jimmy and Sean are constantly reminded of the past, wondering if they are to blame for forever altering their friend’s life. Jimmy, who already has remorse over his own criminal past, even wonders aloud what would have happened if it were him in that car instead. Sean’s regret leads him to continue to give Dave the benefit of a doubt, even as the evidence seems to grow more and more stacked against him. All of this tragedy, suspicion and repentance makes for a pretty bleak film, but it remains incredibly engaging at the same time. Eastwood brings out some masterful performances from his three stars, with each of them evoking powerful, raw emotions in a film that demands it. All three actors — that being Penn, Robbins and Bacon — truly give their all. Penn and Robbins, in particular, are in full-on Oscar mode, and sure enough they won Best Actor and Best Supporting Actor, respectively. 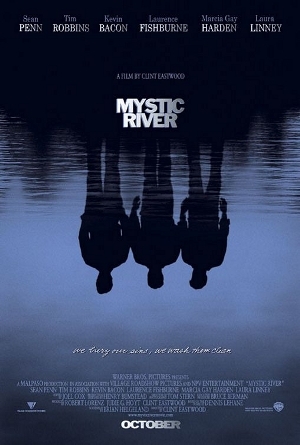 On top of these awards, Mystic River was nominated for four other Academy Awards, including Best Picture and Best Screenplay. While not a flawless film — Eastwood’s direction is a tad heavy-handed at times, and the ending goes on a few minutes too long — it is a compelling thriller that still warrants its near-unanimous praise. I couldn’t agree more with your thoughts. I agree that the acting in this film was superb and both Robbins and Penn fully deserved the accolades. I like that Penn received this Oscar more than when he received it for Milk, since it should have gone to Mickey Rourke for The Wrestler that year. We feel the same about Clint Eastwood’s direction and script. I would place the amazing Unforgiven and the heartbreaking Million Dollar Baby as Eastwood’s best as a director, both masterpieces if you ask me, with Mystic River and Letters from Iwo Jima just shy of greatness. Admittedly, I haven’t seen much of Eastwood’s directorial work, but I would put this on my shortlist of favorites from him. Couldn’t have asked for a better cast in this film either. Actually that ending is what stayed with me the most, the look on Sean Penn’s face in the final stages. Perhaps it went on too long, I don’t really remember. As you say, fairly bleak subject matter, still, certainly among my top 10 Clint Eastwood directed movies. 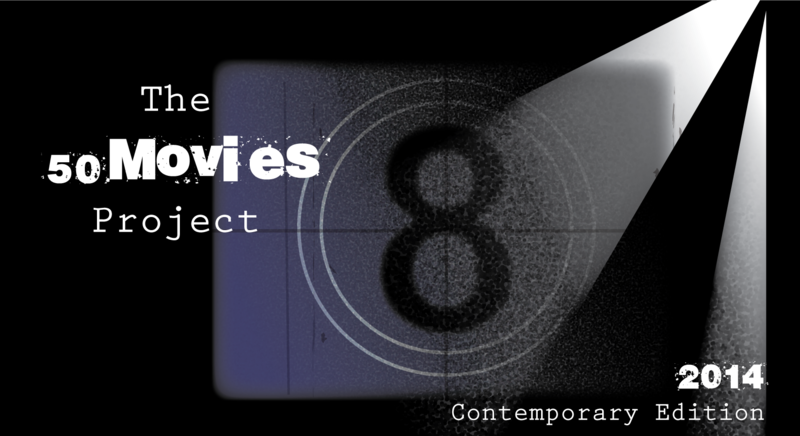 Lifts the film that the audience can get involved in the whodunit guessing game. I thought the “you’re a king” speech and Kevin Bacon’s finger gun motion were unnecessary. For me, the film should have ended with Penn walking away right before that epilogue of sorts. It didn’t ruin the film or anything, but it just felt tacked on. The performances here are absolutely amazing. Penn and Robbins were totally deserving. Good review Eric. Glad to see a high score for this one! While I thought Penn overdid it a bit, the supporting cast is great. I loved the duo of Bacon and Fishburne. Bacon and Fishburne really did make for a good team. It was good to have someone keep Bacon’s character in check. Oh this is one from Eastwood I still need to see. Boy the cast is amazing, tho I’m generally not a fan of Penn but I do like Laurence Fishburne a lot. This one is definitely worth checking out, Ruth. I can see why it had such high praise back then. Nice review, Eric. I love this film. It’s full of layers of complexity. While the boys did a great job acting, for me, the dynamic between Laura Linney and Marcia Gay Harden reveals much about the role of the wife and is the most satisfying. Thanks, Cindy. It was interesting to see how both wives acted in response to their husbands’ questionable behavior, especially as both were in completely different situations. My only issue was the subplot involving Kevin Bacon and his unseen wife, as that one didn’t really feel like it was fleshed out at all. You are right there. Good call. They might as well cut it out all together since it served no purpose. Amen, Eric. Such a powerful film with tremendous performances. The flaws are easy to ignore. Agreed. It’s hard to get too upset about minor flaws when a film has performances like this. Nice man, glad to see the praise for this film. 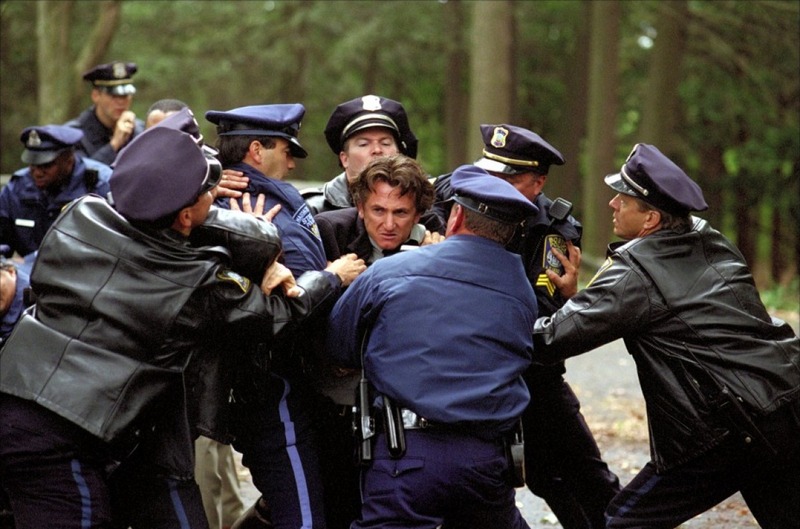 I’ve always loved Mystic River and I think the acting is so universally strong. Penn is such an animalistic force here. Animalistic is a great way to put it. He had so much raw emotion… I don’t know if I have seen anything quite on that level. Just out of curiosity, what did you think of Laura Linney’s performance? I thought she was great, although I wasn’t a huge fan of her speech at the end. She nailed it, but I just thought that scene was unnecessary.